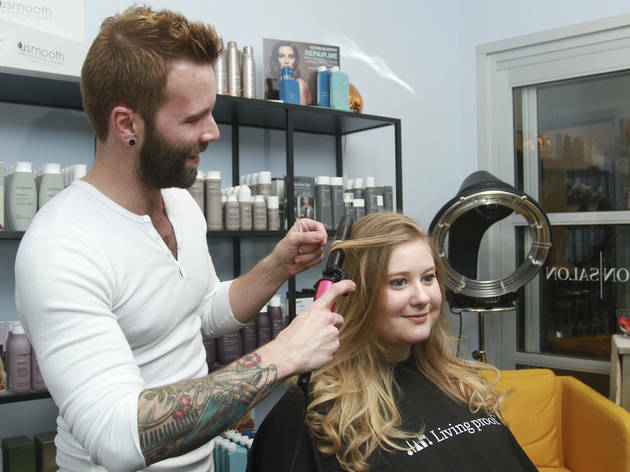 Industry veteran Adam Bogucki's Lakeview hair salon brings a new concept to Chicago's beauty scene—a truly personalized, one-on-one environment. Instead of a loud, bustling salon, you'll find a bright and cozy one-station salon suite, resulting in a truly customizable experience. Services include women's and men's cuts (starting at $75 and $40), all-over color (from $85), balayage ($175), smoothing treatments ($300), extensions (from $300) and more. After a not-so-great haircut, I took myself up to go visit Adam at Lumination Station and he fixed me right up. My horribly damaged hair looks great, and I can't wait to visit him again soon.